Proper tire installation is hard to come by, but it’s important to get right in order to keep your car safe and at it’s peak. 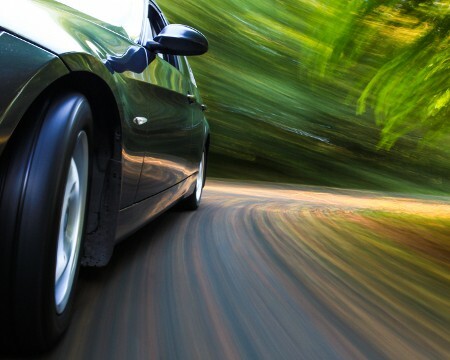 Properly installed tires mean you can get all the performance from your engine efficiently, improves handling and gas mileage, and also keeps you safe. Since your tires are in contact with the road anytime you’re driving, they go through a lot and can wear out even faster than normal if they’re uneven or out of place. When you need quality tire installation in the Mendota Heights area, trust none other than our Mendota BP Service Center. With over 40 years of experience and ASE certified technicians, you can be sure of our quality service. Drive on by or schedule an appointment with us today!